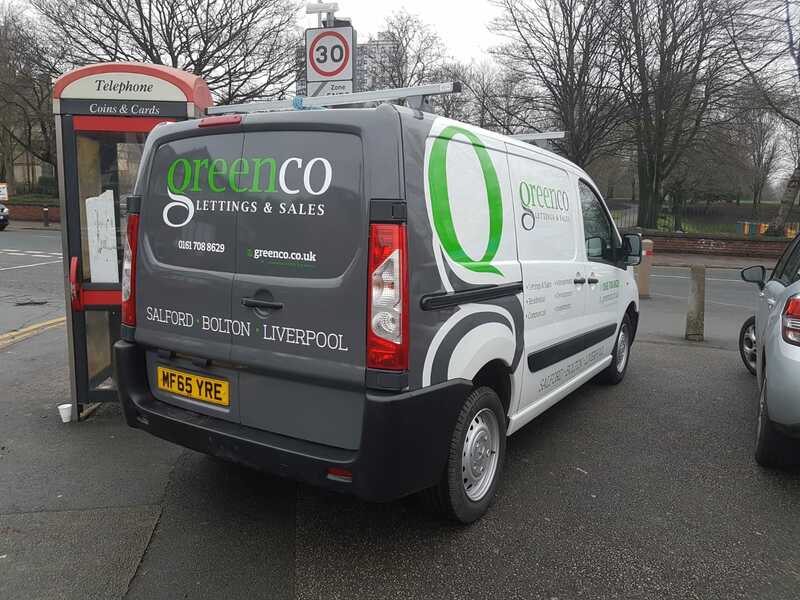 The Greenco way is to have a team of specialists in all aspects of property all under one roof. This way, we can all work to the same objectives, all be familiar with the same properties and clients, and all work towards the same high standards. 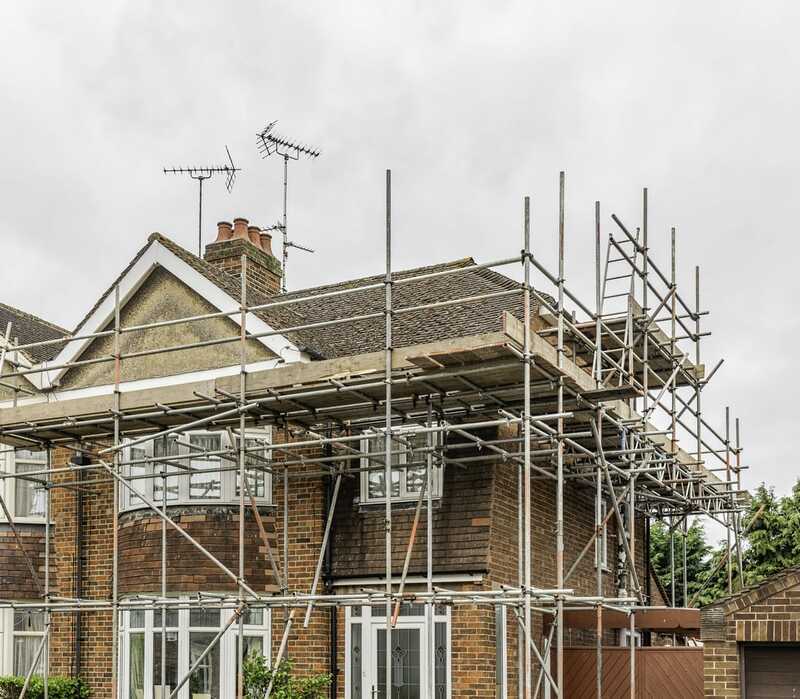 In no aspect are those standards more important than in property maintenance and refurbishment, where health and safety is key and cosmetic appeal is just the finishing touch. 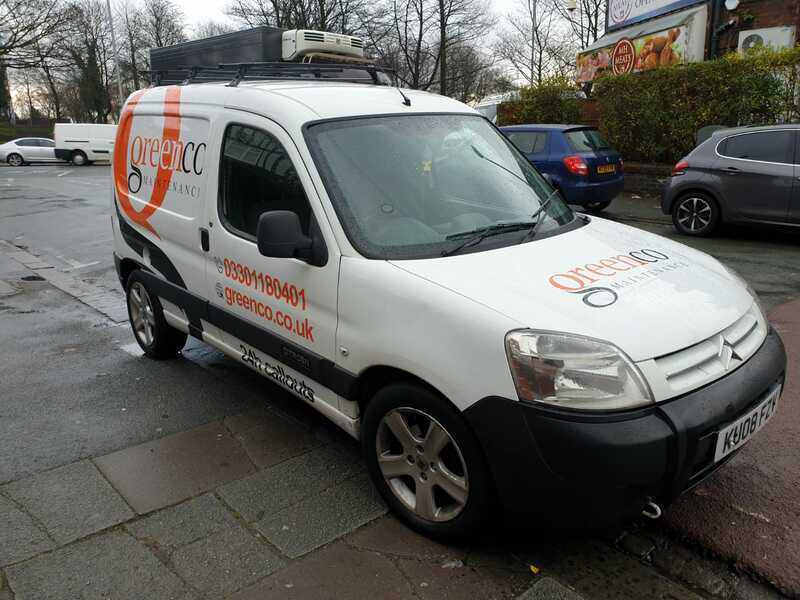 We’ve got such a fantastic reputation for our property maintenance services, that we’ve recently expanded to offer out this service to non-clients of Greenco. So, if you’ve got exposed wires or need the bath resealing, or if your smoke alarm needs fixing or your front room needs painting, give us a call so that we can quote you. Prices are just £40 per hour plus VAT. Greenco can even come to you in an emergency. How’s that for value added service? At Greenco, our maintenance work is split into two parts. The first part is for works up to the value of £5k, which includes fixing and replacing items such as door handles, light fittings and smoke alarms, and cosmetic works including room decorations or instalments in bathrooms and kitchens. The second part is anything of a value over £5k, which covers anything at all up to full property refurbishment, renovations or conversions. 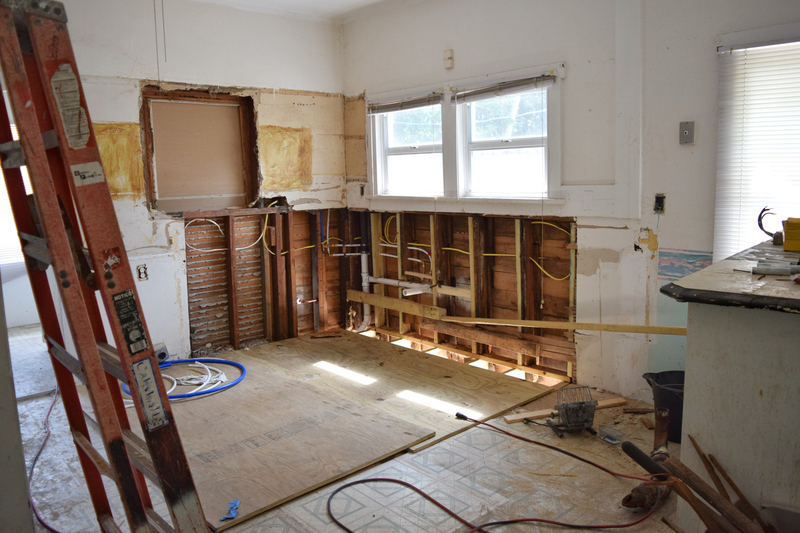 Put simply, if it needs fixing or replacing, installing or ripping out, we can do it. 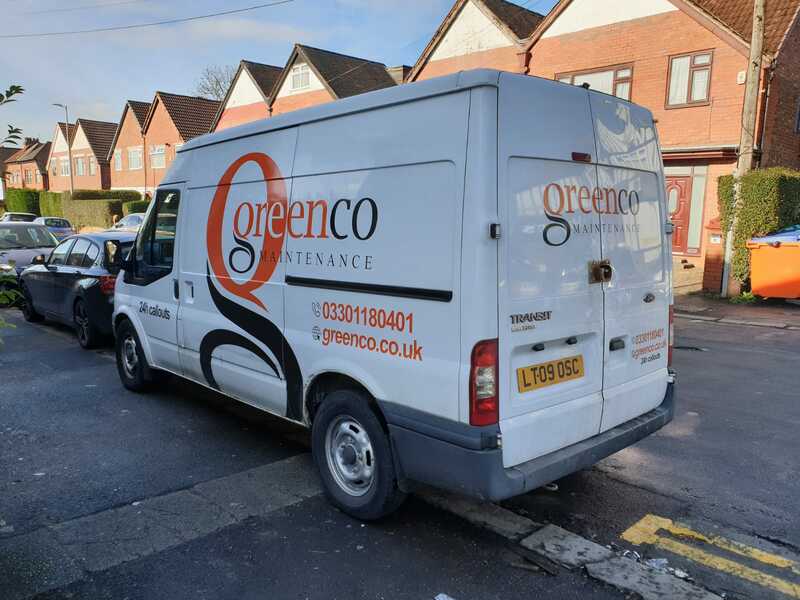 Our team are experienced property maintenance professionals who have run their own businesses previously before jumping at the chance to join Greenco. 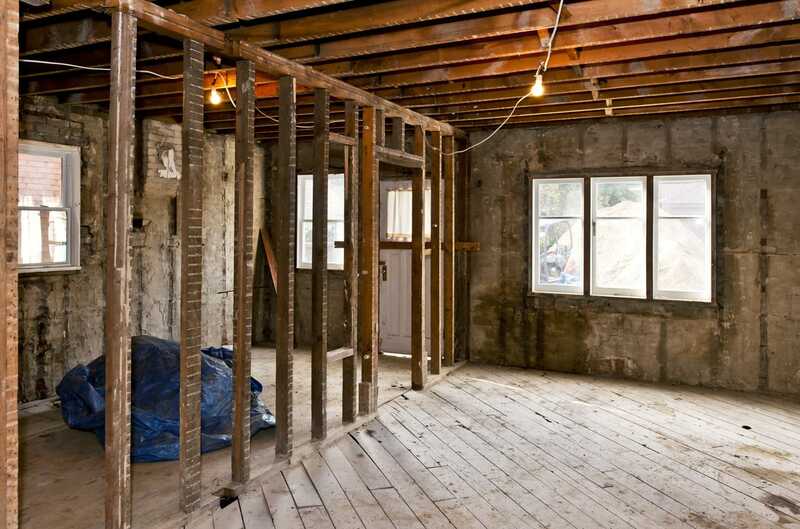 We have a large team of experienced tradespeople who are qualified, competent and well-respected in their own disciplines, which include trades as electricians, plumbers, plasterers, joiners and bricklayers to name just a few. As well as being qualified in their own areas of expertise, all staff are health and safety compliant, and are working towards awards in customer service and site management. The ethos within our property maintenance team is to get the job done. With this is mind, it’s not unusual for our team to be out carrying out jobs at 10 at night; just so our clients can sleep a little easier in their beds knowing that their home is warm, well lit, safe and secure. What’s more, if your tradesperson spots any other small jobs arising whilst they’re out on site with you, they’ll rectify that situation too before they leave. 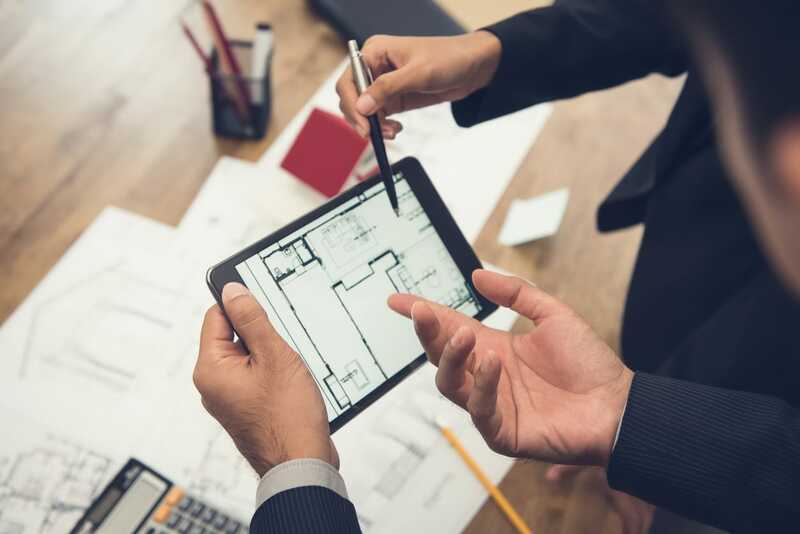 In order to manage property maintenance effectively, our team uses a specially created bespoke software programme that manages timing, progress and targets from start to effective completion. This system allows all staff to be able to access any listed works in order to ensure that progress is made and reports are generated. This ensures that the right people are at your property, at the right time, with the right tools for the job.